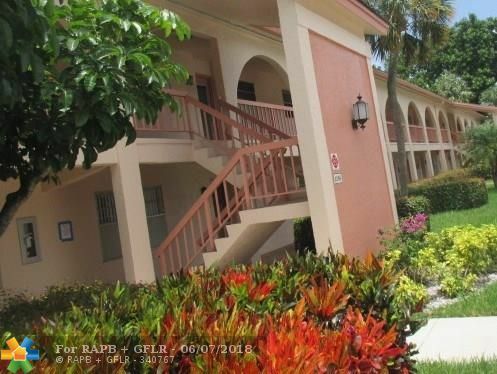 Great opportunity to own this 2br/2ba unit in Wynmoor. 55+ community!Easy access to shopping, restaurants, schools and highways. Bring your offers. This is a HomeSteps Property. Please see attachments.